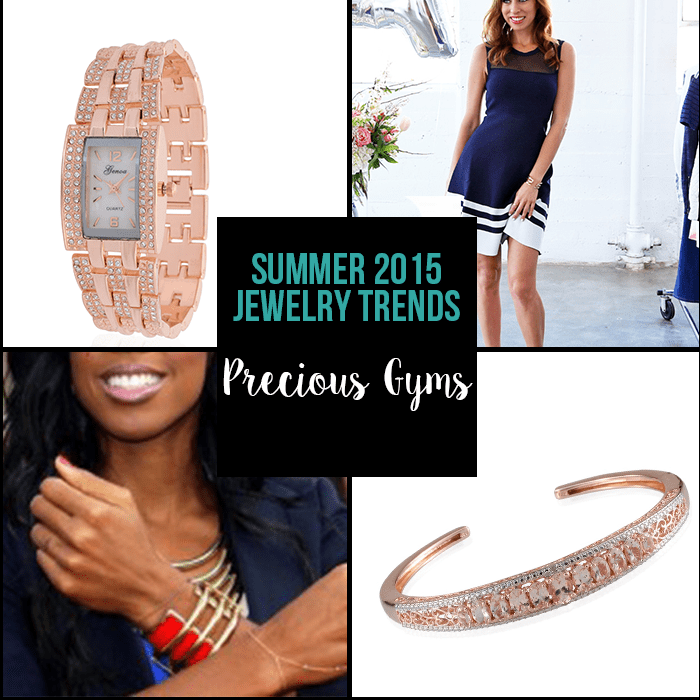 As far as jewelry trends and designs, it looks like this summer is going to the most stylish one yet! 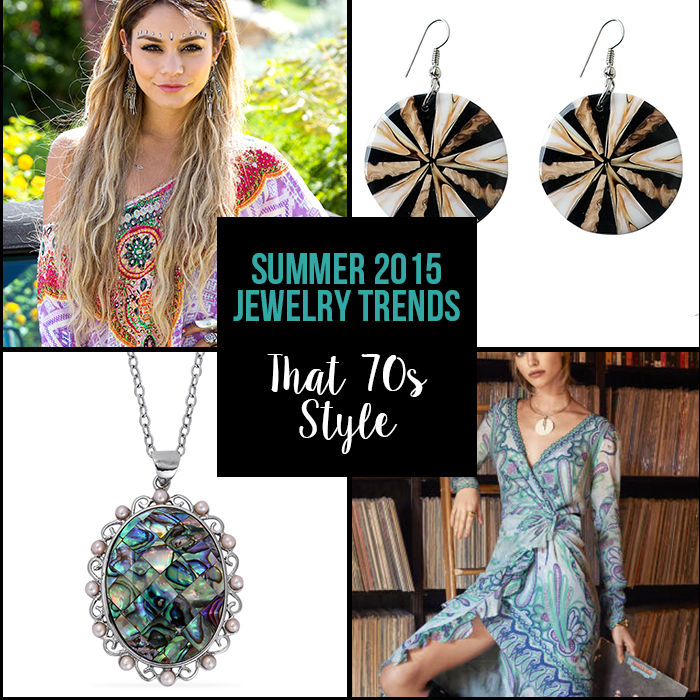 With pieces like upper arm cuffs and ’70s inspired pendants, your outfits will not be lacking in the bauble department. 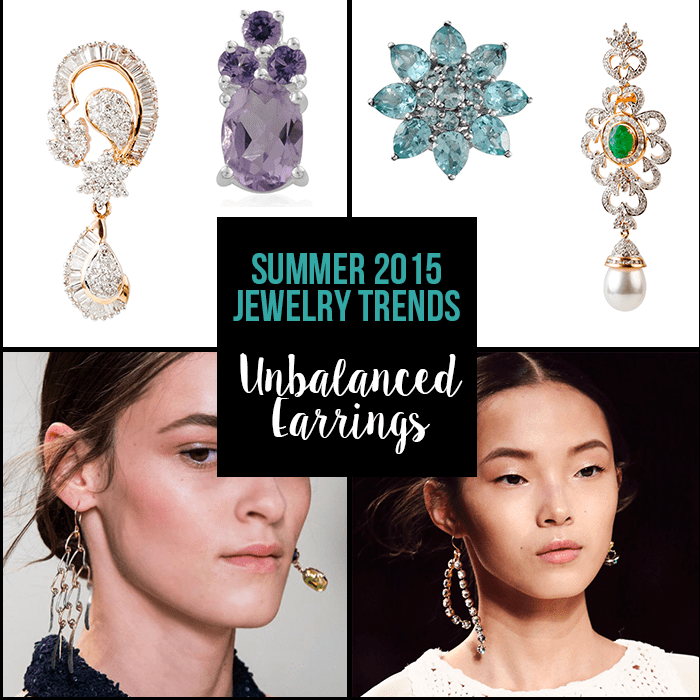 Continue reading to discover the top jewelry trends for the summer! From pendants to layered chains, neckwear has always been the perfect outlet to express your personal style. 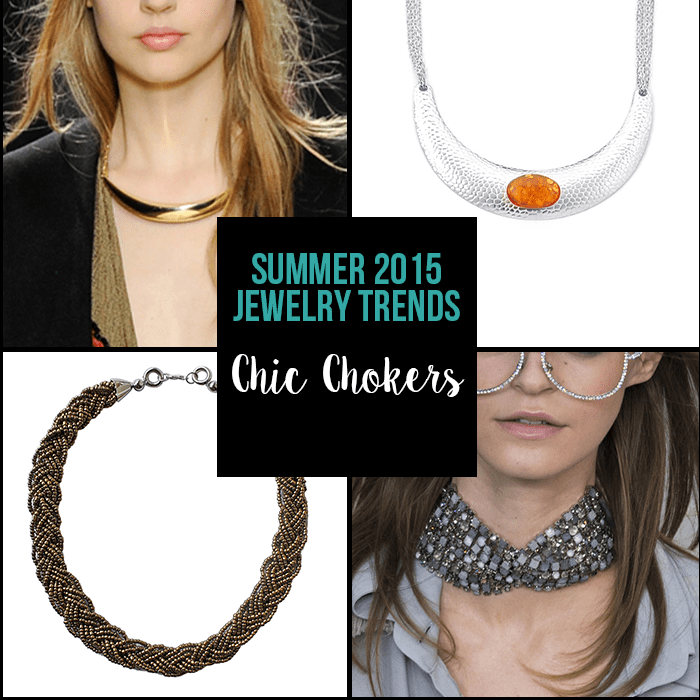 For this summer, watch out for chokers in heavy metals, gems and more. These necklaces give a new meaning to a tight embrace. The ‘70s trend gave us suede fabrics, retro jackets and more last fall, and it looks like this style is going to prevail throughout the spring and summer via baubles. Chunky, earthy jewelry pieces inspired by this time period are perfect additions to your summer wardrobe. If you haven’t noticed by now, designers have become obsessed with athletic high fashion. This obsession is now evident in jewelry. Designers are crafting pieces that are made of tough, resilient materials and that illustrate a woman’s inner strength. This nontraditional jewelry piece is a style to be reckoned with. Upper arm bracelets and cuffs will perfectly dress up any sleeveless summer style. They look extremely striking when you’re trying to accessorize your swimwear. The single-earring trend has been seen in fashion circles for a while, but now style influencers are putting a twist on this trend with the unbalanced look. Whether the earrings are different due to color, size or shape, the flair is found in the irregularity. The LC has hundreds of earring to choose from. With such great prices, you can get a variety of earrings to mix and match, so you can enjoy in this trend! Metallics are on-trend and have been for a while now, but the metal of the moment is richly hued brass. Its bold and brash qualities add elegance to a wide variety of pieces. 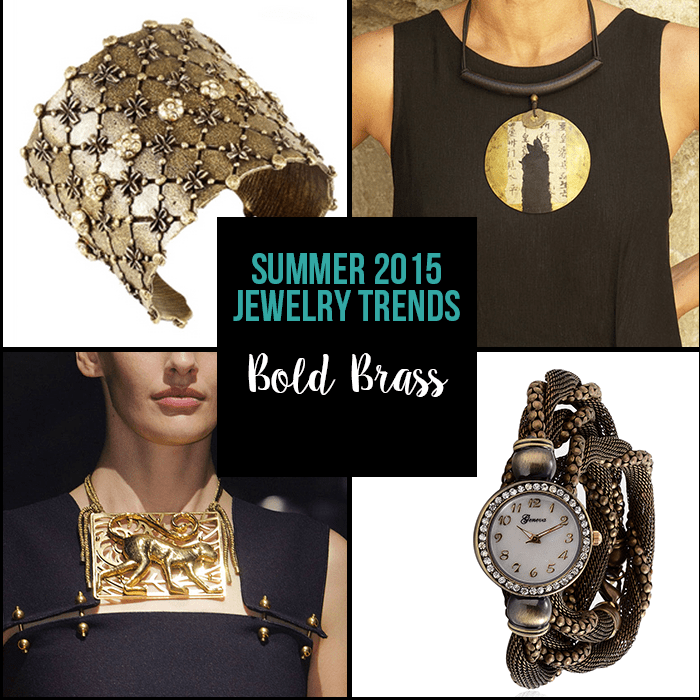 Which of these hot summer trends is your favorite? !